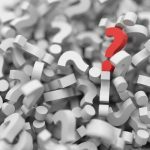 How can I market a group therapy practice? 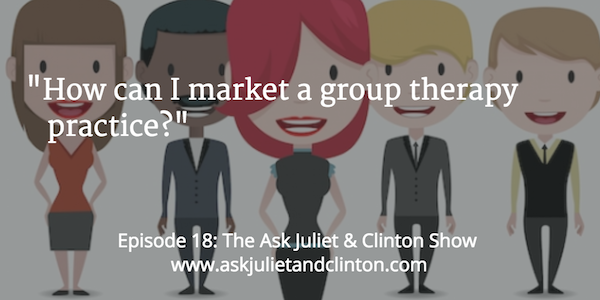 Episode 018: How can I market a group therapy practice? 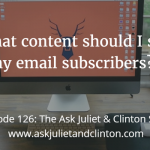 In this episode Juliet and Clinton answer questions about how to market a group practice with associates, how long it takes to market a nutritional practice, and how long blog posts should be. 1. 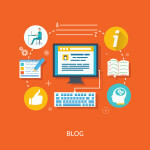 Dr. Elizabeth Hall www.indepthpsychology.com.au – How can I market a group practice? We are a group of psychologists in Glebe in Sydney and have problems with referring clients to the intern and less experienced psychologists. We’ve often found it difficult to build the caseload of our associates – even though we market the practice, most callers ring to book with a specific person, and don’t want to book with the new associate. How should we respond to callers to encourage them to see the new associate? 2. Kelly – How long does it take to build a nutritional health practice? I’ve been struggling for a year and I only see about 5-10 clients a week. It seems I should have more clients by now. 3. Susan – What is the best length for blog posts? I have been blogging for over a year and all my posts are about 500 words. Is there any value in writing longer posts? Episode 017: What is the best way to get started with creating a podcast? 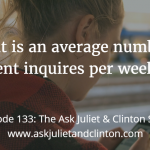 Episode 133: What is an average number of client inquires per week? Episode 089: I have many ideas but am afraid to put my ideas out there. How can I get unstuck?